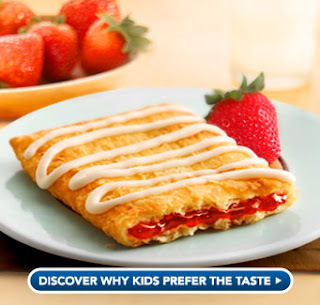 Go here to print a $1.00/1 Toaster Strudel coupon. Used this Q to get them at WalMart where they were priced $1.88 so $.88 each! WAHOO! There's an in-store coupon at BJs. Buy Honey Nut Cheerios and get a 4-pack of these free.